Cricketing greats Sunil Gavaskar and Wasim Akram have picked their favourite teams in the ongoing Asia Cup 2018. Ahead of the much-anticipated India-Pakistan clash on Wednesday, Sunil Gavaskar has backed arch-rivals Pakistan to come on top out of the two nations while Wasim Akram feels India are favourites on paper. “The last defeat (ICC Champions Trophy final 2017) creates a touch of uncertainty in your mind,” Gavaskar told India Today. Akram, on the other hand, said Pakistan bowlers will be boosted with India skipper Virat Kohli being rested. “Kohli has been rested and that is the right decision. When Gavaskar, Azhar and Tendulkar did not play, I was high on confidence. The Pakistan bowlers will be psychologically boosted with Kohli being rested,” he said. “India favourites on paper,” he added when asked about India’s chances. The two teams are facing each other for the first time in the United Arab Emirates since 2006, the last of their regular matches which were also held in Sharjah between 1984-2000. The game is also the first between the sub-continent rivals since Pakistan thumped India by 180 runs in the final of the Champions Trophy at The Oval in June last year. 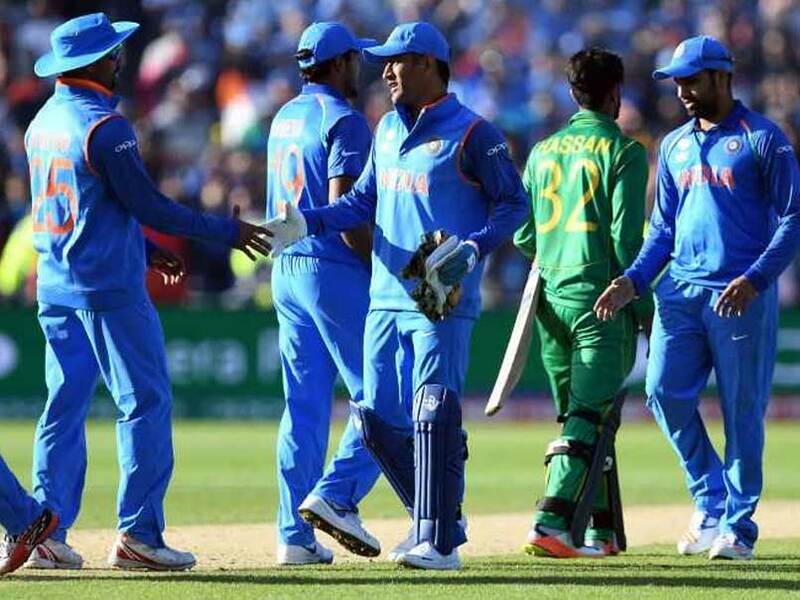 Out of the 12 Asia Cup matches played between the two teams, India have won six times (5 ODIs and one T20I) while Pakistan have won on five occasions. One match ended with no result. India will take on Pakistan in their second Group A fixture on Wednesday. The top two nations from each group will enter the Super Four stage of the tournament. The top two teams in the Super Four section will advance to the final.